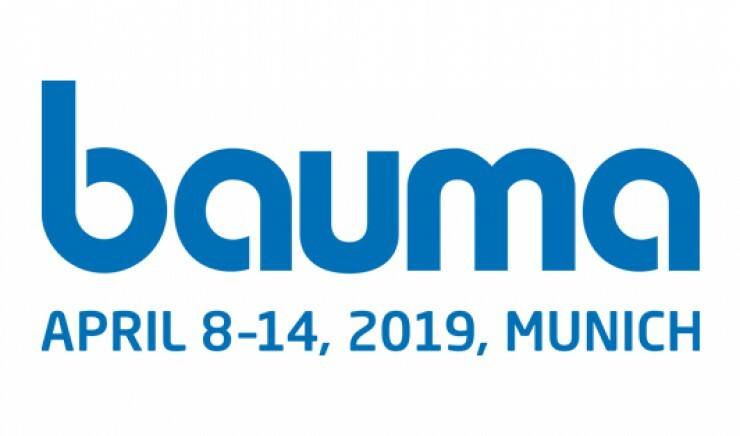 All major players, all innovations, all trends: Bauma is more than the world's leading trade fair. 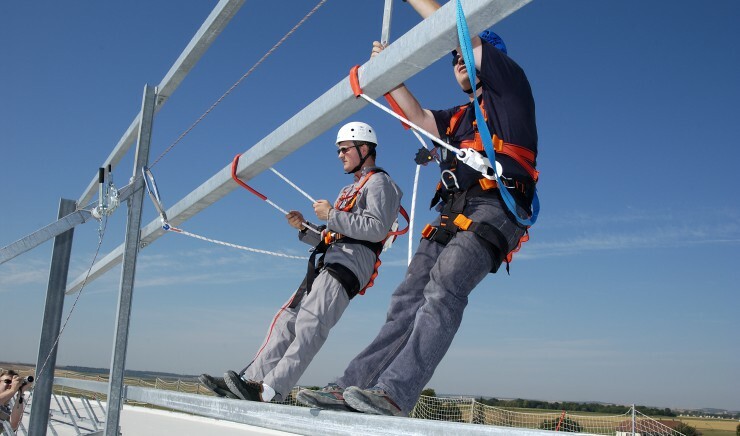 Do you remember Secura, the trade fair for everything that has to do with Personal Protective Equipment (PPE)? This year this fair has been given a new look. 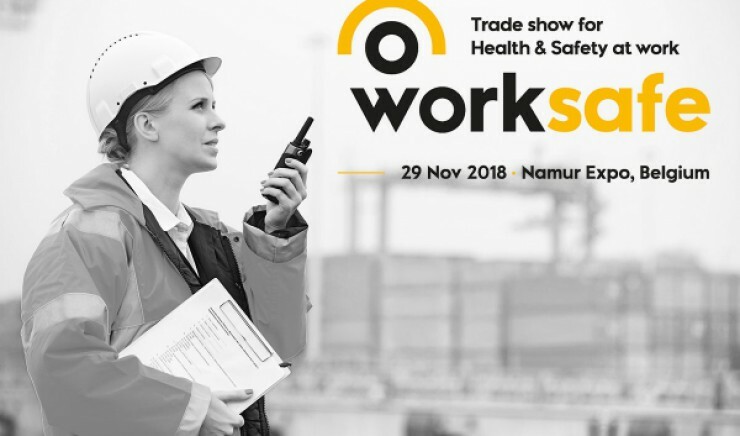 You also notice this by the new name, 'Worksafe'. Please note that these courses are quickly full! Trainings only in Dutch! 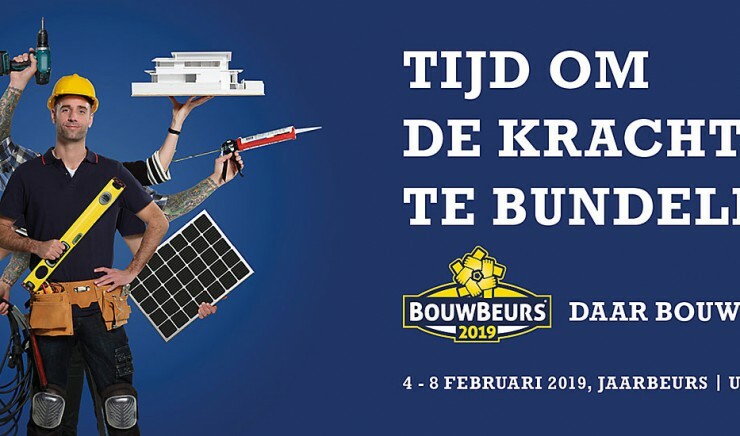 Bouwbeurs Utrecht 2019: Time to join forces! 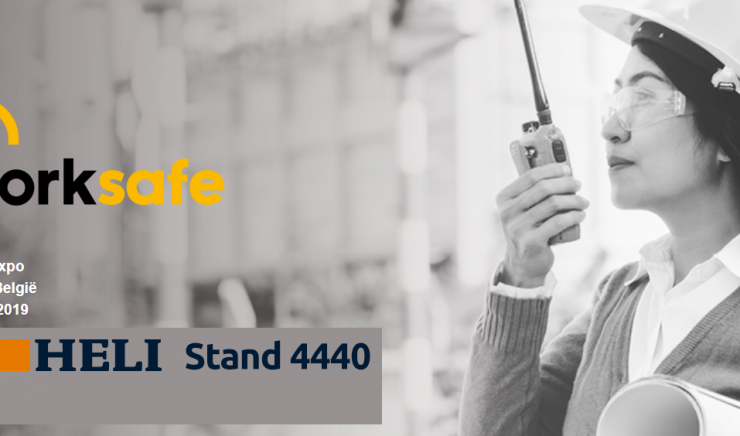 At the beginning of February you can find us at the Bouwbeurs in Utrecht. This trade fair is the place to increase your building knowledge! 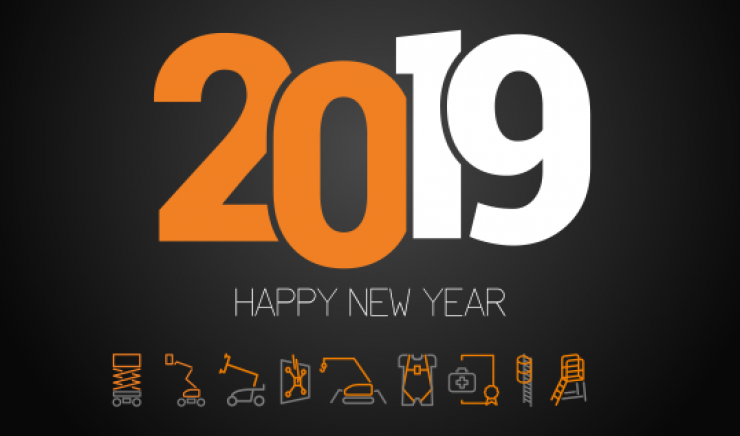 Happy holidays and a happy 2019! 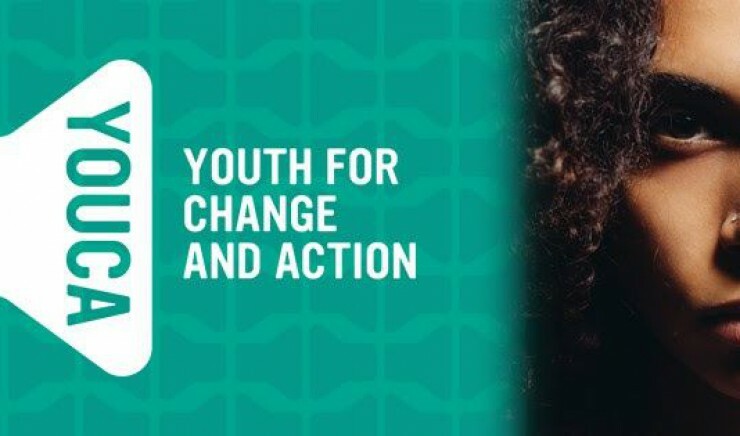 Heli Group is participating in the YOUCA Action Day for the second year. We will be taking a student on 18 October.